Supertec Machinery Inc. has over 50 years of Engineering and manufacturing experience. The company specializes in Grinding Machines. 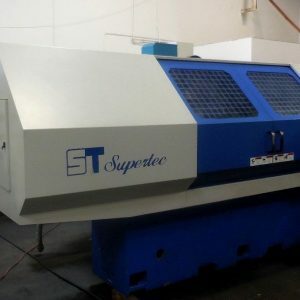 Click here for more information about this manufacturer as well as which used Supertec machines we currently have for sale or auction.